I enjoy reading and writing reviews of what I have read here on my site. However, I do not always review every book I read. Some books I simply read and put them on the shelve. But in an effort to review and recommend more books here on my site I will be posting “mini-reviews” from time to time of recent books I have read. So today I want to share some quick reviews of three books I have recently finished. 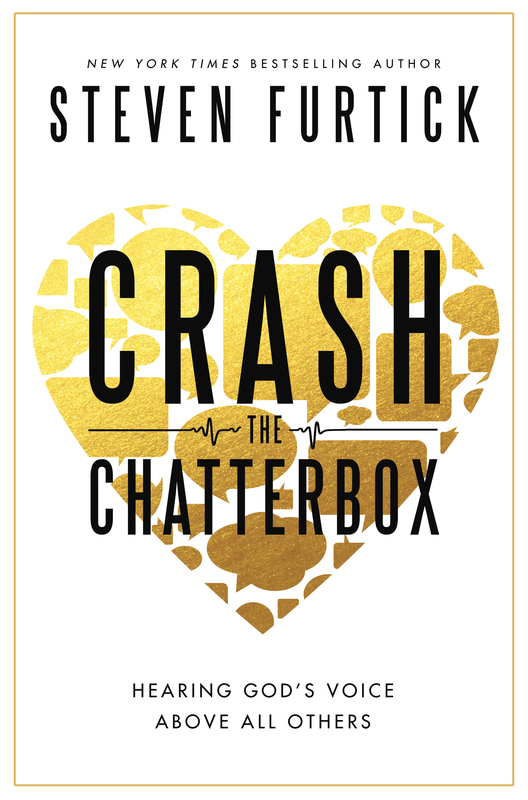 Crash the Chatterbox by Steven Furtick. Crash the Chatterbox was a good read. I read a chapter a day during my devotional time and learned a lot about how Satan and his lies can cause me to loose focus on my Savior and His promises. Furtick is one of my favorite preachers to listen to and I have enjoyed reading his books. In this book Furtick considers some of the “chatter” Christians hear in their heads from Satan that often times trips them up and causes them to fail. He gives Biblical principles in how to overcome the “chatter” and reminds readers of the promises of God. This was a really easy read that I would recommend to anyone that is looking for a book to help them in their spiritual growth. Overcoming the lies of the enemy is important if we want to believe and live out the promises of God for our lives. Building a Youth Ministry that Builds Disciples by Duffy Robbins. When it comes to youth ministry, I love reading and learning from Duffy Robbins. This guys has been around for a long time and is full of youth ministry related wisdom. It’s evident from his books (and when you hear him speak) that he loves Jesus and teenagers. He is also passionate about helping youth pastors follow the Great Commission in making disciples, which is what this book if all about. 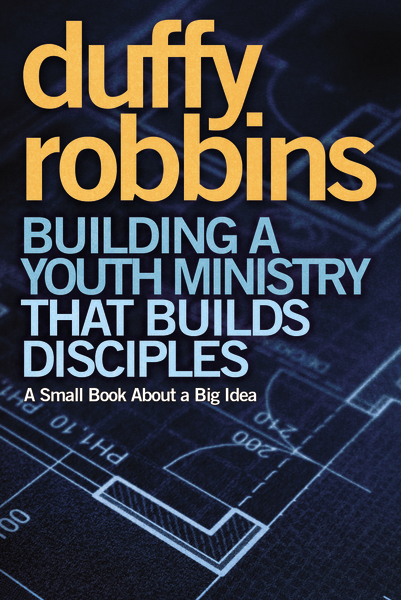 In this book, Robbins shares how you can build an effective youth ministry that builds teenage disciples. This by far was one of the best youth ministry books I have ever read. It was practical, but very theologically sound. Robbins doesn’t just share how to attract teenagers, but how to pour into them and help them become fully-devoted disciples of Jesus. I really enjoyed chapters 2 and 3. In chapter 2 Robbins talks about how youth ministry is more about the youth pastors relationship with Jesus than anything else. Then in chapter 3 Robbins talks about how youth ministry must be incarnational. With Jesus ministry as the blueprint, Robbins helps youth workers see the important of being with teenagers and how healthy relationships with teenagers make for great ministry. I’d definitely recommend this book to anyone in youth ministry both full-time or as a volunteer. 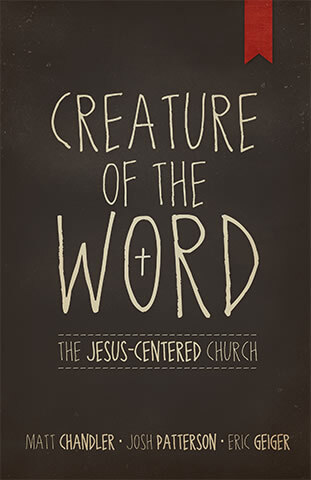 Creature of the Word by Matt Chandler, Josh Patterson, and Eric Geiger. We need Gospel-centered local churches. Not many pastors (or Christians for that matter) would disagree with this statement. But what does a Gospel-centered local church look like? How does a Gospel-centered church operate? Those are the kinds of questions this book addresses. The local church is all about Jesus. He built it, runs it, and owns it. The Gospel, the good news of what God did through Jesus, is what should drive the church. The Gospel, the person of Jesus, should be at the center of it all. The first few chapters (chapters 1-5) unpacks this truth while the last section (chapters 6-12) get more practical in dealing with how the Gospel impacts everything from church leadership, ministry, preaching, and contextualization. I really enjoyed chapter 8 and what the writers had to say about children and student ministry. As well as chapter 9 and the discussion on what is Biblical, Jesus-centered leadership. I’d recommend this book for anyone who is in church leadership and is passionate about building a Gospel-centered church. I’m currently reading The Judgment Seat of Christ by Samuel Hoyt and plan to start reading Perry Noble’s new book Overwhelmed this week. Reviews coming soon. Get my post sent to your e-mail!